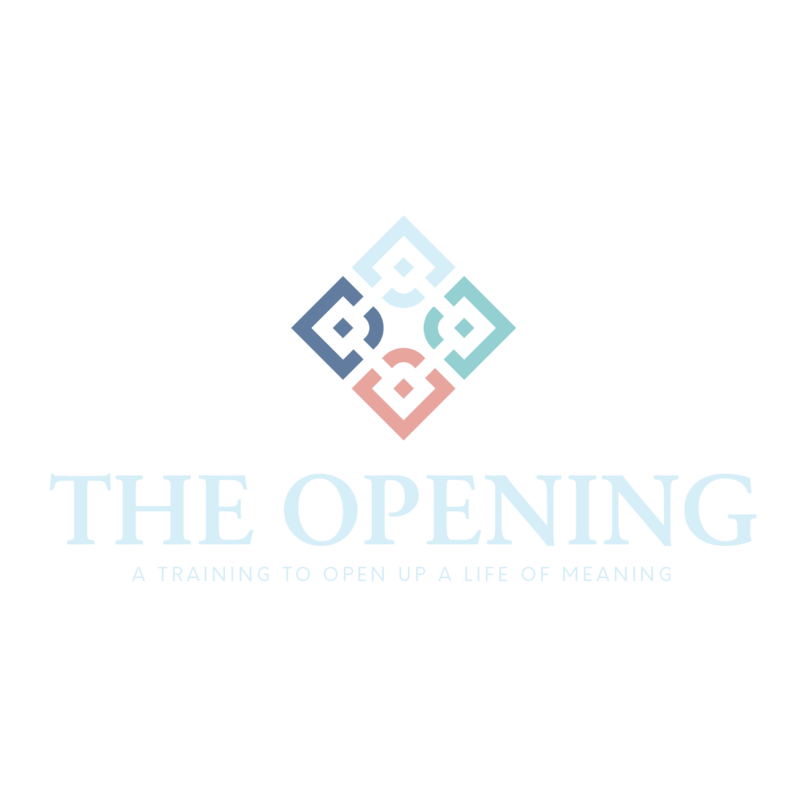 This 2-day training is designed to open up new ways of thinking, being, and presencing oneself for the purpose of living a life of meaning. At the core of our being, we long to know that our life matters and that our presence with our families, friends, and at work is making a difference. However, as we battle to find clarity, confidence, and courage to step into the risk our relationships, work, and personal fulfillment are continually asking us for, we can wind up settling for little to no meaning coming from our daily efforts. We guide you to create a clear vision of what a life of meaning looks like for you during and after the event. You will get hands on learning through exercises that teach you how to use these tools to find and create the life of meaning you want. In just 2 days, you can move from the frustration of knowing you are in your own way to OPENING up endless possibilities.